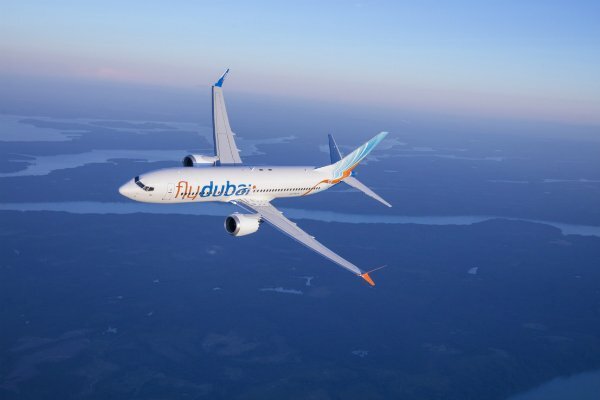 A flydubai plane flying from Dubai to the Saudi city of Jazan was forced to turn back after a birdstrike mid-air, according to reports. Flight FZ821, operated on a Boeing 737-800, returned to Dubai International after take off on Sunday, February 10, after a bird collided with an engine. According to the Aviation Herald, flight FZ-821 turned back after cabin crew reported smoke in the cabin. The aircraft landed safely back in Dubai about 15 minutes after departure. The airline confirmed the incident and said passengers had been accommodated on another aircraft. The replacement flight reached Jazan’s King Abdulla Airport with a delay of about four hours. The plane that reported the birdstrike remained on the ground for 25 hours, then returned to service, according to Aviation Herald.